Taekwondo (TKD) hand gloves, suitable for training and competition use. Keep yourself protected with our Taekwondo forearm shin guard. Gear up for your next sparring practise! Can be used for other martial arts such as MMA.. Protect yourself by wearing a groin guard for your Taekwondo sparring. Comes in either male / female version.SPECIFICATIONSGender: FemaleSize: See Pho..
Taekwondo (TKD) instep guards, suitable for training and competition use.SPECIFICATIONSSizes Available: XS, S, M, L, XL, XXLSize Guide By Shoe Size: X.. Going for a sports tournament or competition? 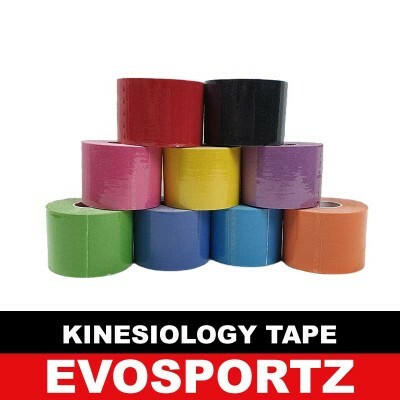 Worried about your sprain or cramping out and missing out on the action? Then be sure to bring along our..
Got muscle, but no time? You should install a pull up bar at home then! This quick and easy pull up bar does not require screws / drilling. Just twist..
Yoga Ball / Gym Ball for your varying exercising needs. This is not a pool ball or a beach ball (but you can treat it as one if you want). 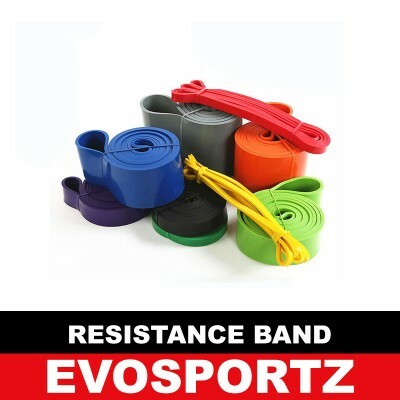 SPECIFICATI..
Resistance loop band can be used for many purposes and different exercises. 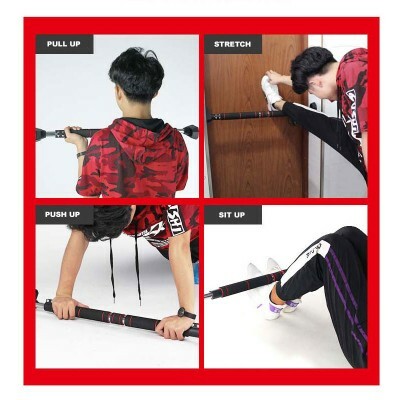 You can use it as a pull up assist band, chin up assist band, or for weigh..
To become a better sportsman or sportswoman, you will have to take good care of your body. Use a foam roller to release the knots in your muscles and ..